Apple pie and ice cream is a classic and apple cider and ice cream is just as good. 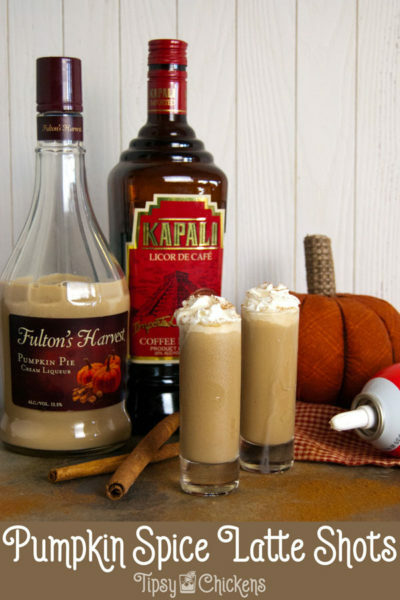 Fall is the time for decadence so be sure to take it to the next level by adding brandy and ginger beer to the mix. 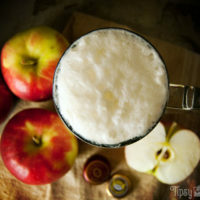 Apple cider is something I look forward to all year long, it’s at its best in the fall freshly pressed from local apples. 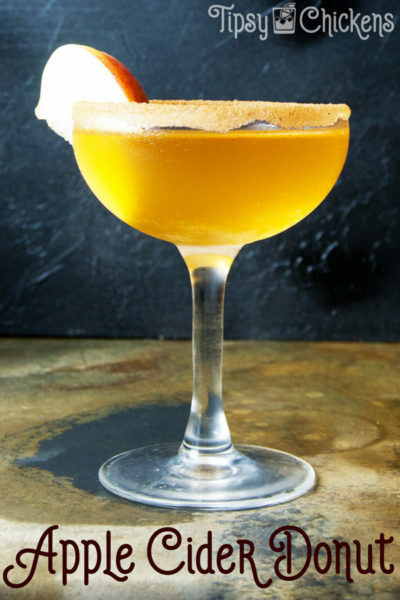 I talked about all the reason I love apple cider in my Apple Cider Donut Cocktail recipe, if you love all things fall & cider mill related you need to check that one out ASAP! The first leaf hit the ground and I was emotionally obligated to buy a half gallon of cider. Unfortunately this year I quickly learned my stomach doesn’t tolerate it the way it used to. Which probably means I’m getting old? The good stuff is far too expensive to go to waste so I’ve been turning it into delicious cocktails and this time a spiked apple cider float. Bourbon or whiskey would also work well in this drink. Anything to cut back the sweetness a little bit. If you have something you find a bit too harsh to drink this is a great place to use it up. 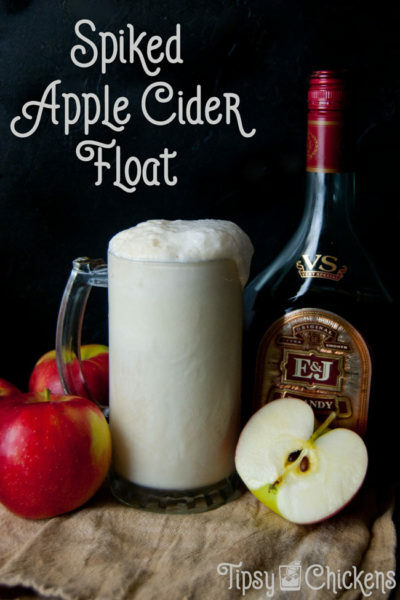 Between the creamy melting vanilla ice cream, the sweet and bubbly ginger beer and the oh so sweet apple cider you’ll welcome a bit of a bite! 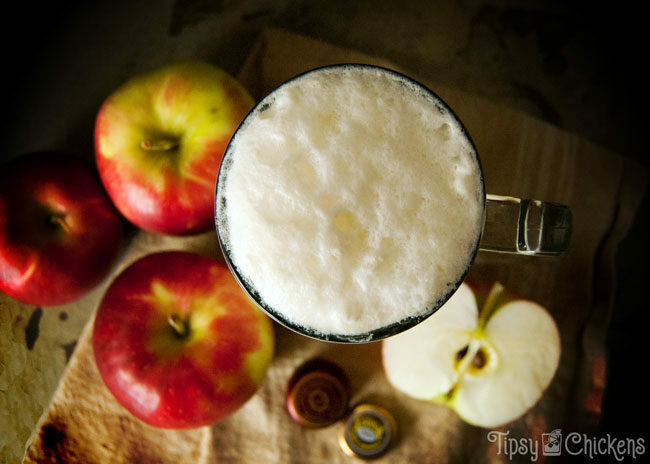 If you’re really feeling the need to get tipsy swap out the fresh cider for hard cider, you can even skip the ginger beer and get your bubbles that way. Vanilla ice cream is always my float go to, in the classic creamsicle to a root beer float it never disappoints. 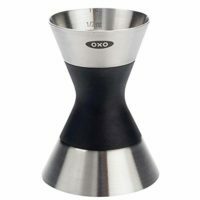 Add a few scoops to a tall glass, I’ve never in my life measured ice cream and I’m not about to start now. The softer your ice cream is the easier it will be to scoop, but it’s also going to melt a lot quicker. It also going to melt really quickly if it’s 95 degrees out… even if it’s officially fall. Pour in the apple cider and the brandy. I have measurements listed but by all means customize it to fit your tastes. If you want it sweeter add more cider, more bite, add more brandy. You don’t need to bother mixing it up, the bubbles in the ginger beer will take care of that. 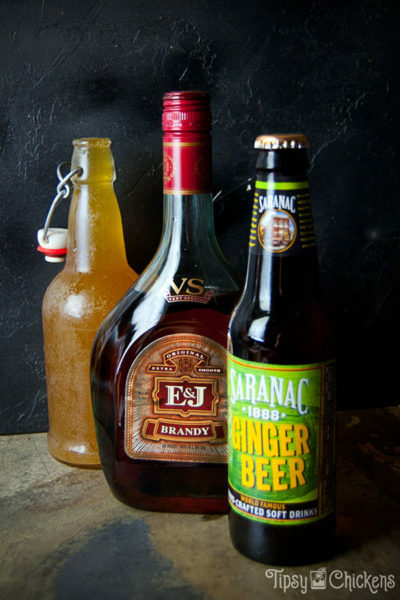 My ginger beer of choice is Saranac, they’re local to the central New York area. It’s a small family run brewery known for their beer, root beer and of course ginger beer. It definitely leans to the spicy side of sweet. It made another appearance on Tipsy Chickens in the Sweet Peach Moscow Mules and I’m sure it’s going to be featured a few more times.